Home » FAQs » How often is the data updated? The data is continually updated, and could occur daily in some instances or monthly in others. 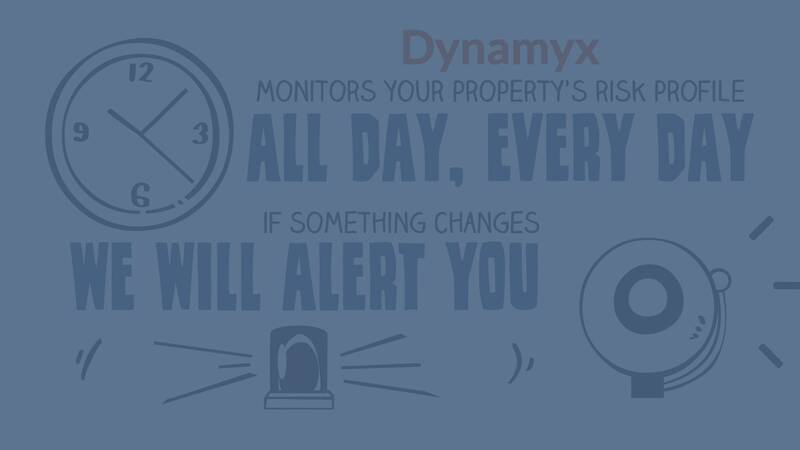 As soon as new data is available, RiskDynamyx is automatically updated as is all data relating to your property.